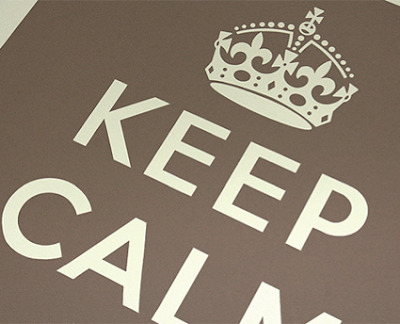 Established this earlier this year by Lucas and Hayley, Keep Calm will get you all worked up over silkscreen prints! 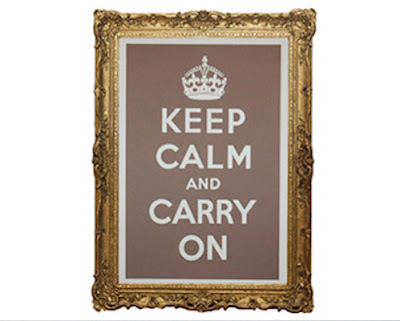 Their signature print, Keep Calm and Carry On, is inspired by a message fly-posted around Britain during World War Two. But it’s as good advice now as it was then. Limited edition of 200, 60cm by 42cm, £25 / €36 each plus postage. Fresh off the printing press are two limited edition prints by artist Alyson Fox. 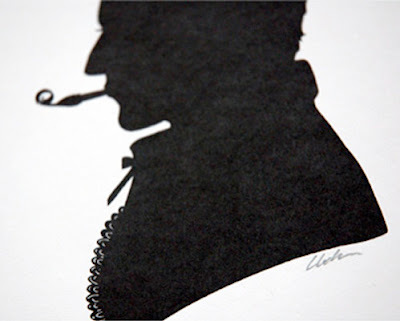 Alison is a multi-disciplinary artist-designer from Texas. 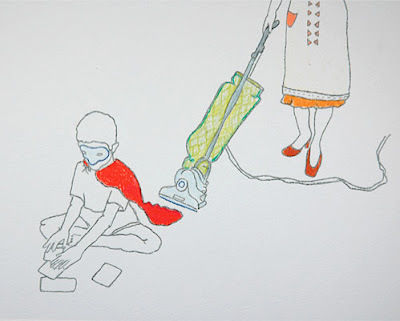 The work shown is Vacuum, limited edition of 50, measures 27cm x 35cm, £45 / €65 plus postage. 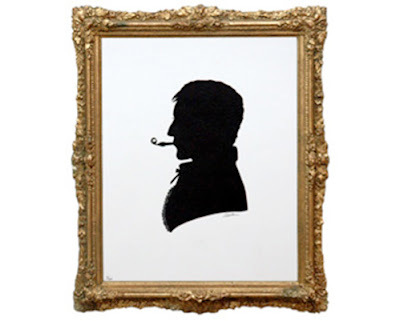 My favourite is Gentleman, Limited edition of 100, is one of a set of three (there’s also Young Lady and Young Man). Signed and numbered, Measures 20cm x 25cm, £15.00 / €22 each plus postage. Lucus and Hayley are busy making some new products so watch their website for more fab prints.